Private lessons are available at Bujutsu Martial Arts Centre. Sensei Mark is available for 60 minute and 30 minute sessions. Additionally, private lessons are ideal for grading and tournament preparation. Sensei Mark specialises in tailored self-defence private lessons for police officers, security officers and military personnel. He has trained numerous police officers, security officers and military personnel. He also makes himself available to students who are applying to be a police officer. The training provided by Sensei Mark gives those applying to be police officers a significant advantage over other applicants when undertaking their formal assessments with the New South Wales Police Force. If you are interested in learning self-defence, how to communicate and how to be assertive for law enforcement purposes, you might as well as learn from someone who has been there and done that. 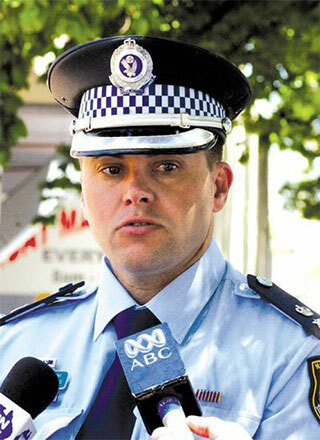 Sensei Mark was one of New South Wales most senior police officers. His profile is available on our instructor page.